The expected Nokia 7.1 phone will be coming live soon as it was announced by HMD Global revealing what they're cooking up in it. Nokia 7.1 will be coming with 5.84-inch Full HD+ display, powered by Snapdragon 636 processor paired with 3GB or 4GB of RAM, 32GB or 64GB of built-in storage, and a microSD card slot. The upcoming Nokia 7.1 phone has a notch function supporting 8MP front-facing camera with f/2.0 aperture for selfie and 12MP rear camera setup for clearer image capture. Nokia 7.1 spotted with a USB-C port for charging and a 3.5mm headphone jack. Nokia 7.1 will be running on Android Oreo powered by a 3060mAh battery that can last you for longer period on charge. HMD Global says, the Nokia 7.1 comes equipped with Android Oreo. Because it's an Android One device, the Nokia 7.1 will get three years of monthly security patches and two years of OS updates. And HMD says that the Nokia 7.1 is "built ready for the Android 9 software update". 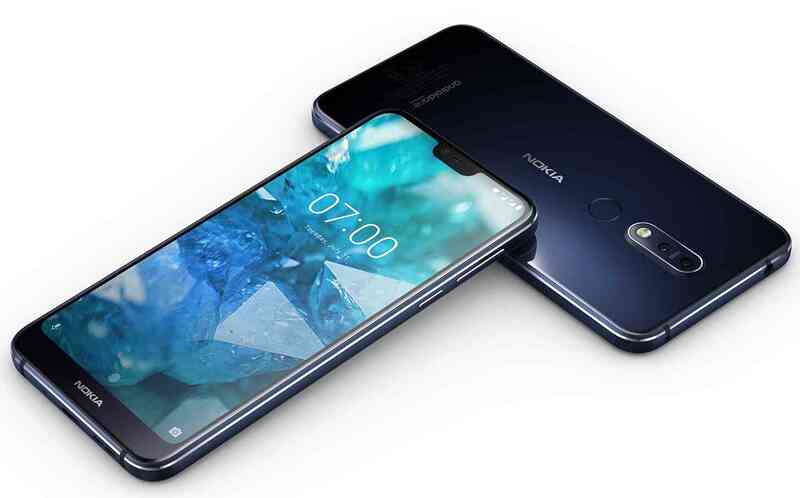 As reported Nokia 7.1 will be available in two colour variants 'Gloss Midnight Blue and Gloss Steel. 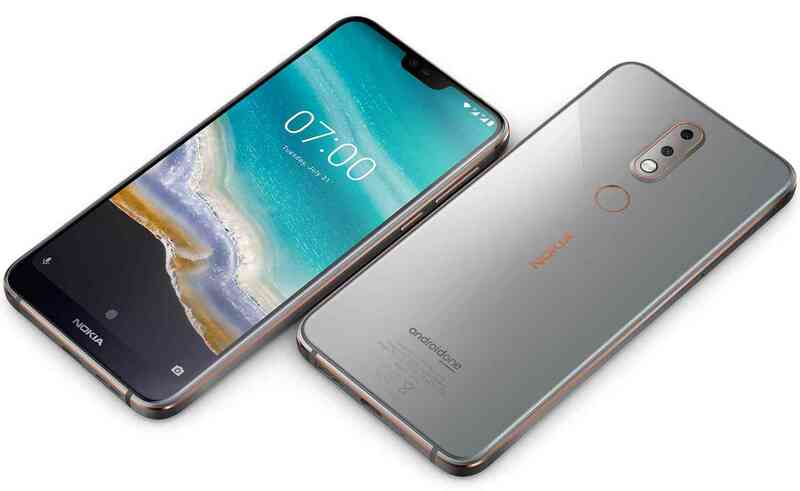 It'll be available in select markets starting in October at a price of €319 (approximately 133,500 Nigeria Currency)for the 3GB/32GB model and €349 (approximately 146,500 Nigeria Currency) for the 4GB/64GB model. In the U.S. the Nokia 7.1 will be available with 4GB of RAM and 64GB of storage. Pre-orders will begin at Amazon, Best Buy, and B&H starting October 5th for $349 and will launch on October 28th. Nokia 7.1 is a standard high-end phone that will be coming live soon so if you're aiming to buy the price has been given above, also the colour variants. What do you say about the upcoming Nokia 7.1?